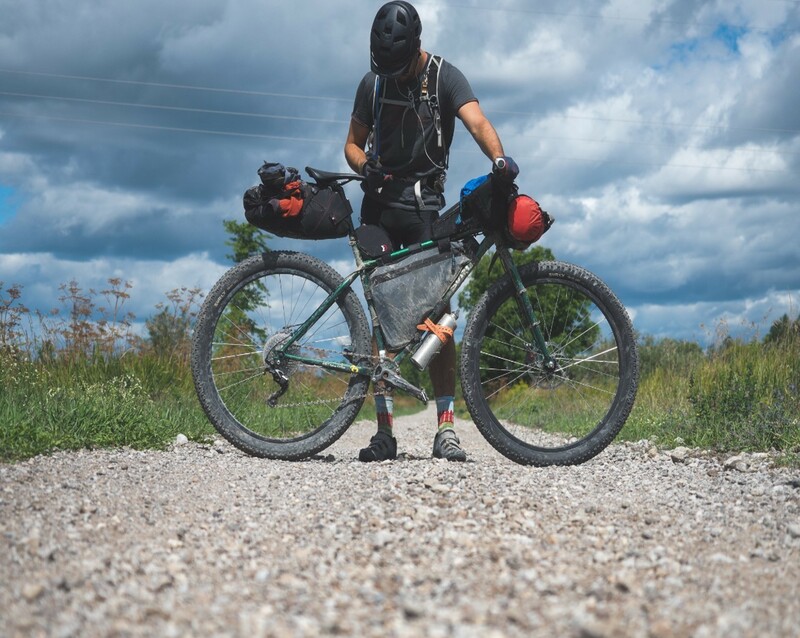 Bikepacking has seen huge growth within the cycling industry in the past few years. 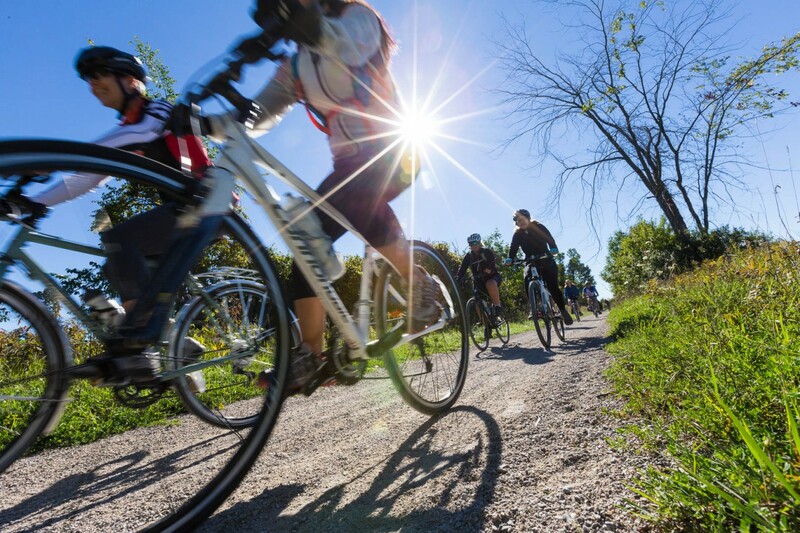 This rise in popularity means more and more people are getting out and giving this new style of cycling a try. So what is bikepacking? Simply put, it’s a blend of backpacking and mountain biking. Packing lighter and more strategically than traditional cycle touring allows us to ride off-road routes like snowmobile trails, service roads, and even technical singletrack. For me, I was drawn to the opportunity to travel further than I could walk or hike, but still benefit from great adventures found off of paved roads.